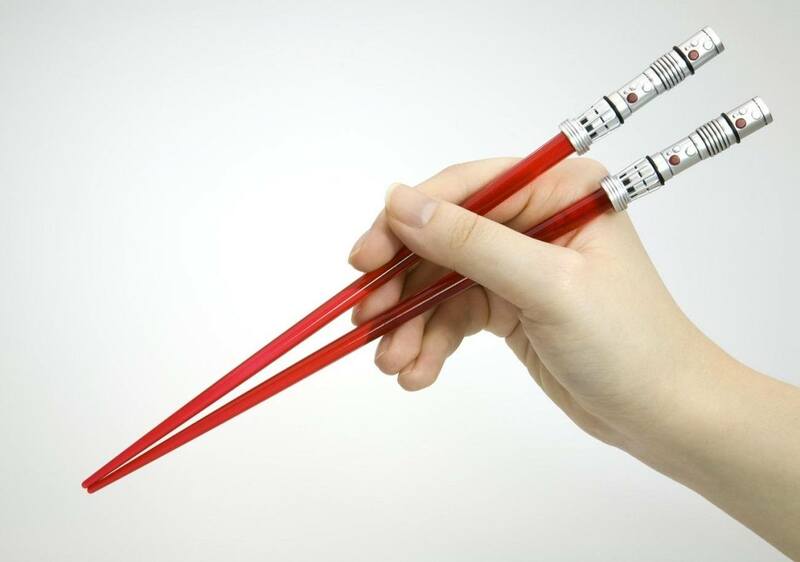 Don’t stop to think about how difficult (not to mention dangerous) it would be to eat with these if they were actual light sabers. 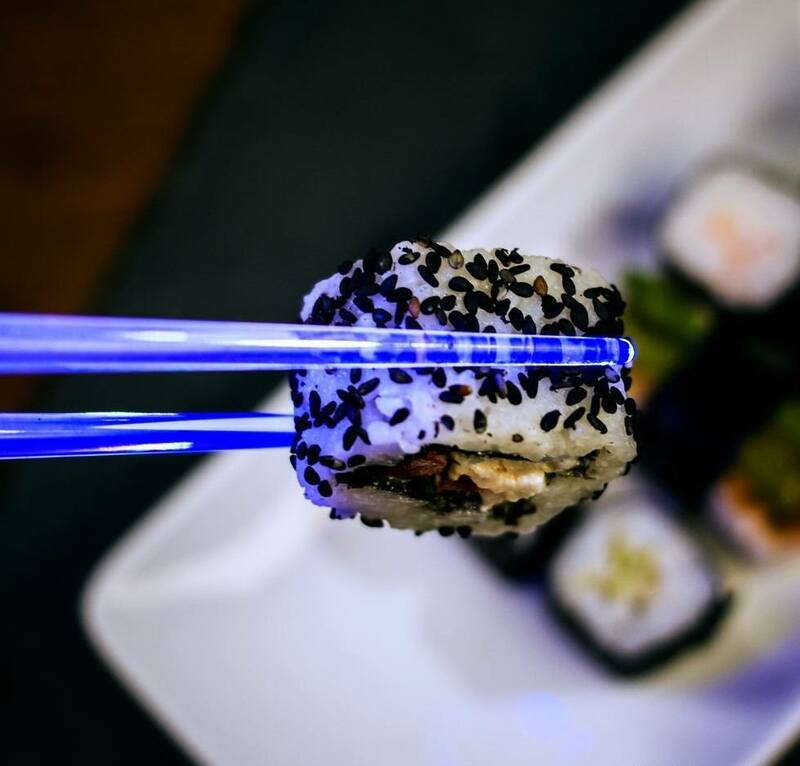 Instead, just enjoy the idea of using a truly iconic science-fiction prop to devour some delicious sushi. 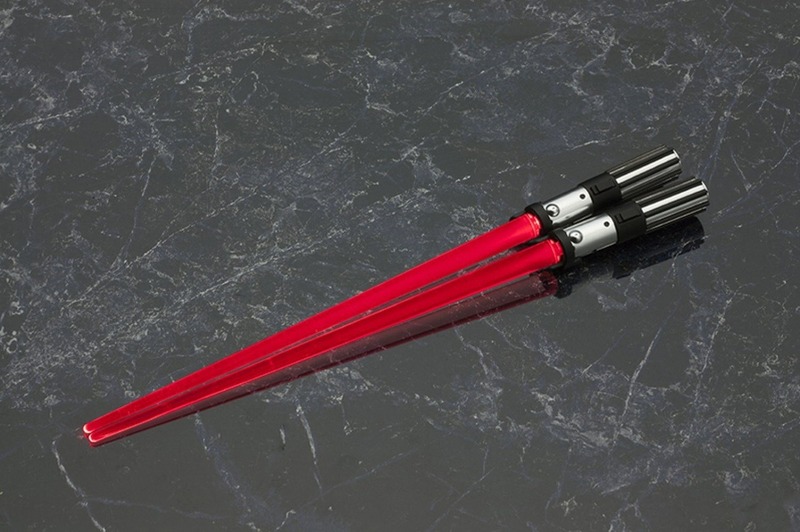 In Dark Lord of the Sith red for you Vader fans out there, these chop sabers measure about 23cm long. But now, we must eat. Come, good food, come… and meet your end in the grasp of the Star Wars Chop Sabers. 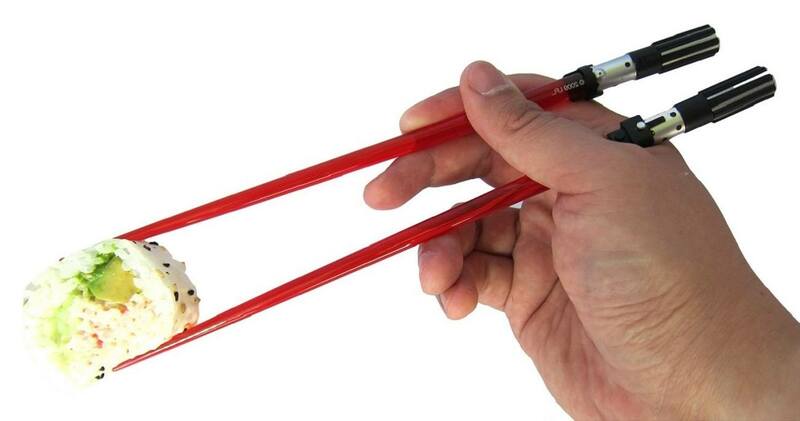 They’re light sabers, they’re chopsticks, they’ll change the way you experience your favorite Asian foods. 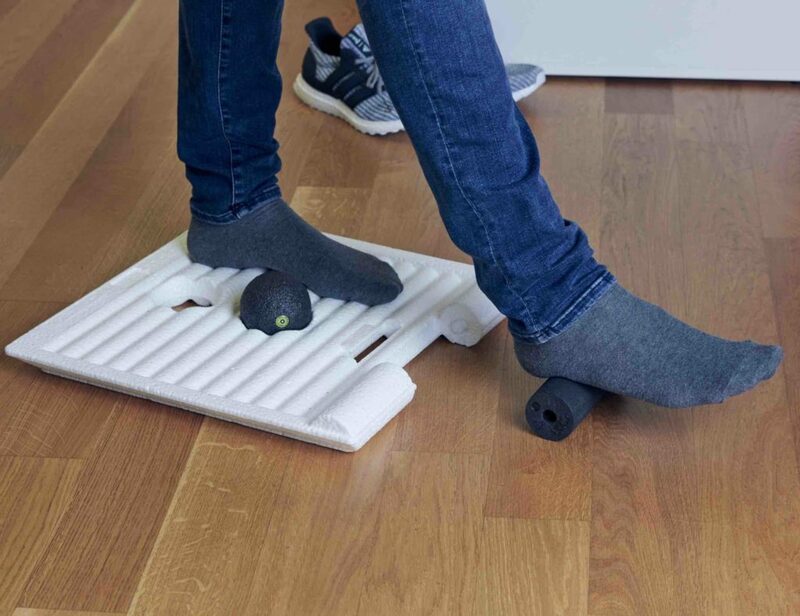 If you missed the chance to pick these up at San Diego Comic Con 2009, now is the time to grab these Japanese imports from ThinkGeek and deftly maneuver your food with the power of the Force.